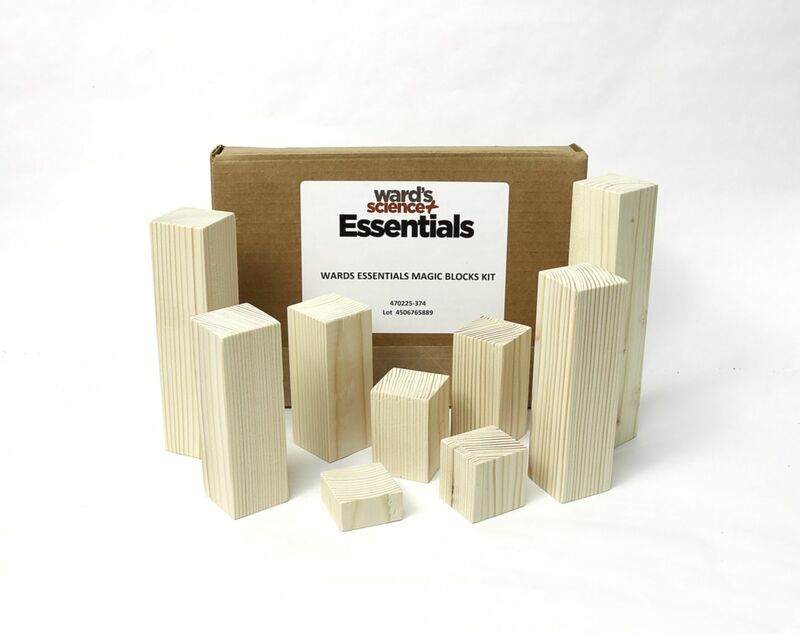 Explore basic mathematical operations and concepts using wooden blocks. 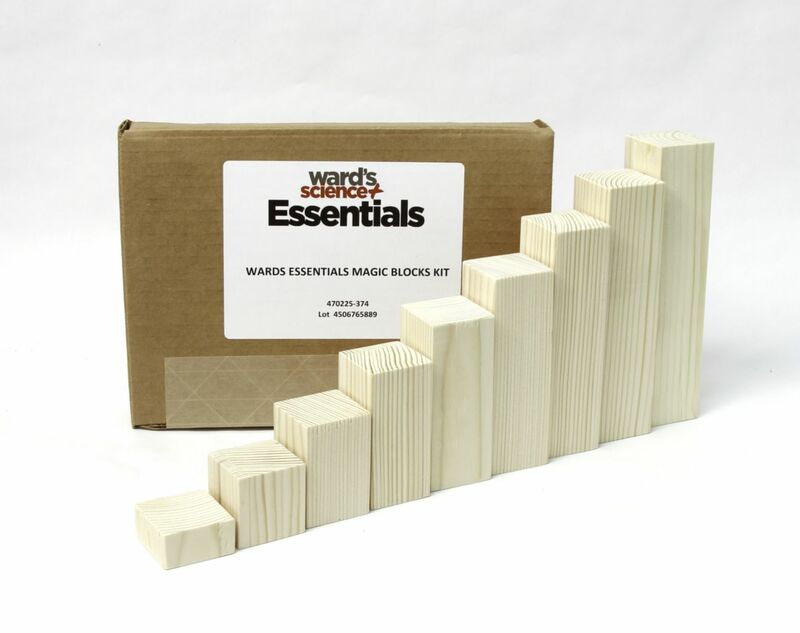 These hands on activities aid in the conceptualization of abstract mathematical ideas. 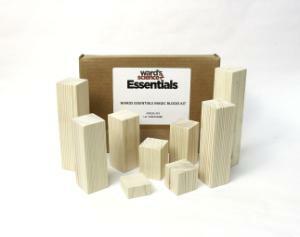 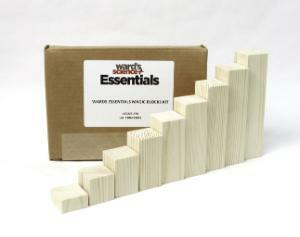 This kit contains 9 rectangular blocks of steadily increasing height, pen, labels and instructions.